Interested in getting intel on the freshest new hotspots in Fresno? From a mini-burger berth to a discount depot, read on to see the newest destinations to open their doors around town. International fast-casual burger chain Burgerim recently opened an outpost at 570 Clovis Ave. in Roosevelt, the second in the Fresno area this year. 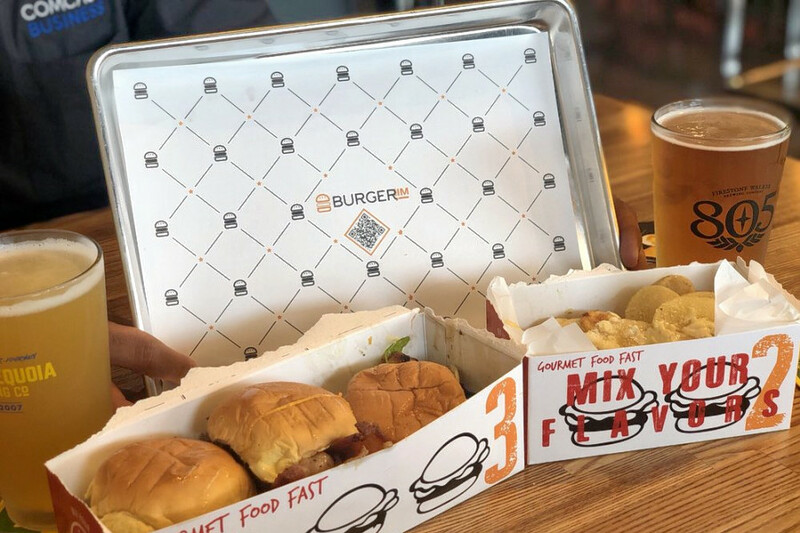 Burgerim sells slightly oversized, customizable sliders in ones, twos, threes and boxes of up to 16. With over 10 patty options, including beef, turkey, lamb, salmon and veggie, and 10 possible toppings (like bacon, fried egg and avocado) it provides plenty of choices for the curious or indecisive. 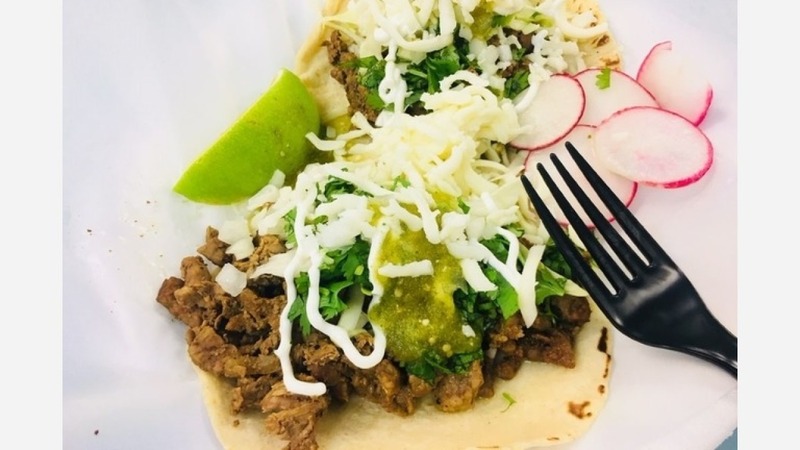 Taco Bout It is a food truck offering tacos and more that recently opened at 1020 E. Shaw in Hoover. 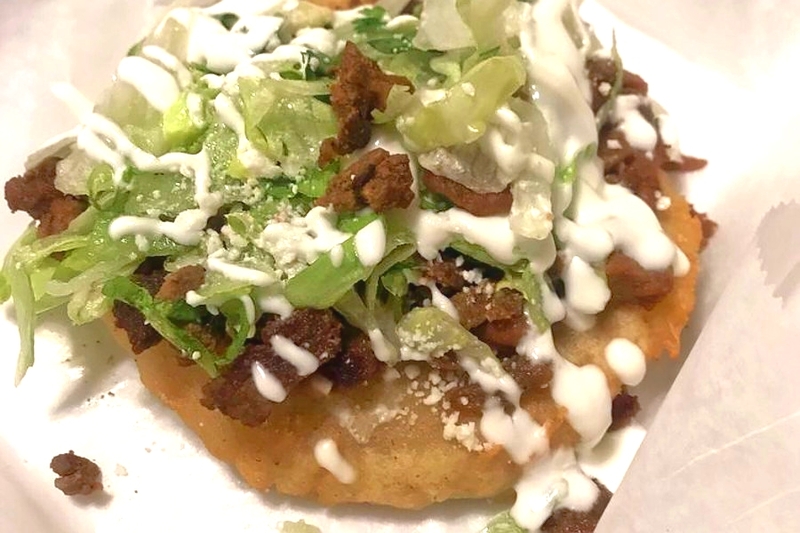 It uses house-made tortillas to make its tacos, sopes, burritos and quesadillas -- and yes, it has carne asada fries. 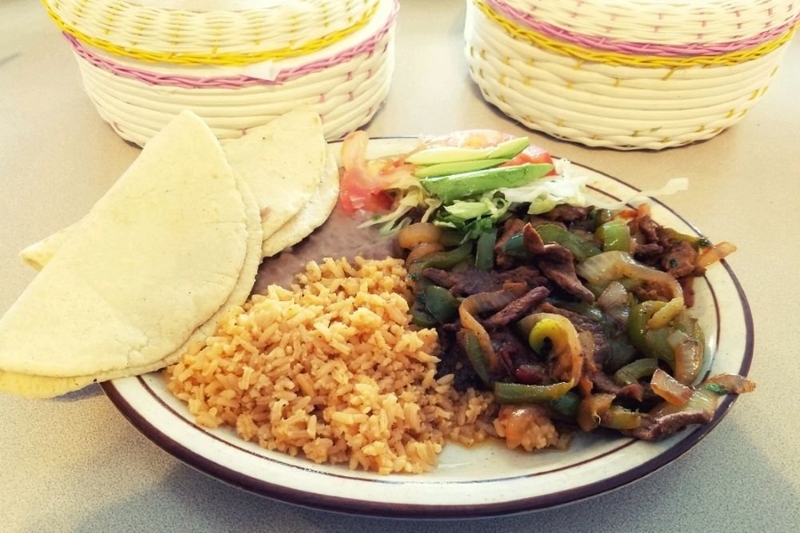 Stop by 3209 W. Shaw Ave., Suite 105 in Bullard and you'll find El Azteca, a classic Mexican joint serving up plates ranging from burritos and quesadillas to enchiladas and fajitas. On weekends, look for additional special options like menudo, tripe and red chili pepper soup. 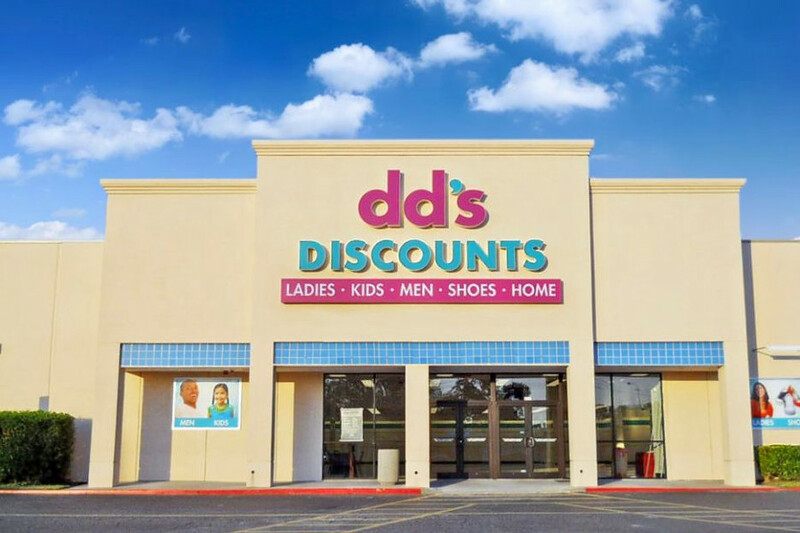 Finally, there's dd's Discounts: a discount department store offering clothing, housewares, tools and more. The Ross Stores-owned establishment has made its debut at 4103 E. Ashlan Ave. in Hoover.